WhatsApp is the world’s most popular messaging app now with millions of users from around the world. WhatsApp was founded in 2009 by Brian Acton and Jan Koum, both former employees of Yahoo! In fact, on New Year’s Eve, WhatsApp set a new record with 75 billion messages sent on that day alone. 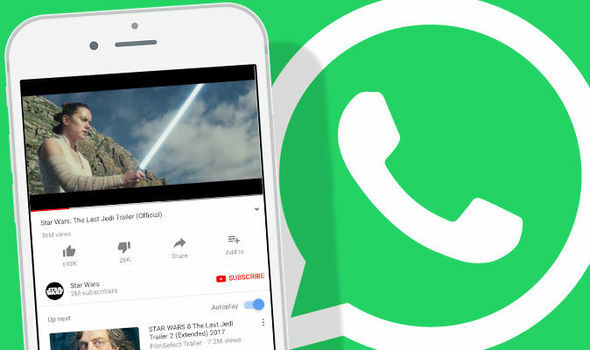 With its users growing by the day, WhatsApp is continuing to push out new features and updates to make it subscribers more happy. So if you are a regular WhatsApp user, here are five hidden features you may not know ever existed. If your contact now sends you a YouTube video you don’t have to close the app tab and then visit the youtube to view the video. In a new update, you can view all your YouTube videos directly on the app only. To watch the video, just tap the play button and you will witness the video launching in a floating window. You can easily move this window around the screen and place it anywhere you want and the best part is that you can have a conversation as well as watch the clip simultaneously within the app. Users can also jump between different chats without the clip pausing or closing. Filters are not the only way you can customise a picture. If you want to customise a photo before sending it you can now add some unique stickers via WhatsApp. To add these effects to your photos, first, open a chat with someone. Then simply press the + icon.Choose the photo you want to customise and then tap the smiling face at the top of the screen. 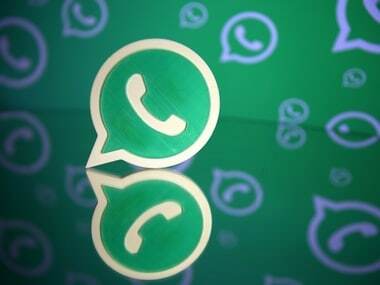 WhatsApp has a simple new method to pay money that you owe to your friends, that also without leaving your chat window. The rollout comes after a beta trial was trialed on around one million WhatsApp users. The Facebook-owned messaging app will now push-out the functionality to every user in India – its biggest market, it has confirmed. 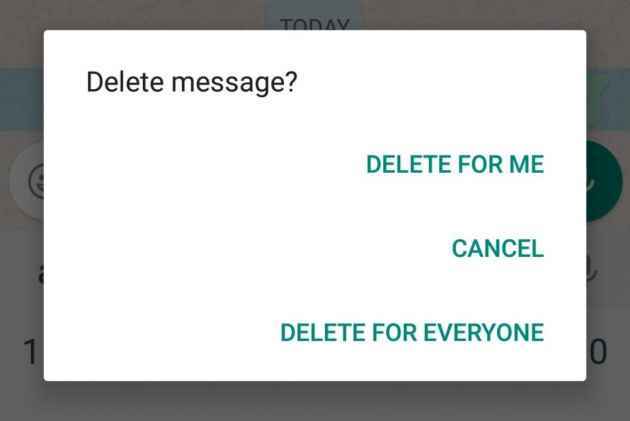 You can quickly delete a message that you’ve sent by mistake. To delete the message simply tap and hold it. Hitting the Delete symbol and selecting Delete for Everyone will remove the message for good. The feature works only if they were sent less than seven minutes ago. If you really don’t want the world to know when you were last online here’s a really easy way to stop WhatsApp broadcasting this personal data. To easily prevent your friends from finding out when you were last online, just Go to Settings > Account > Privacy > Last Seen. However, you also need to know that once you’ll hide your ‘last seen’, it will also stop you from seeing anybody else’s.